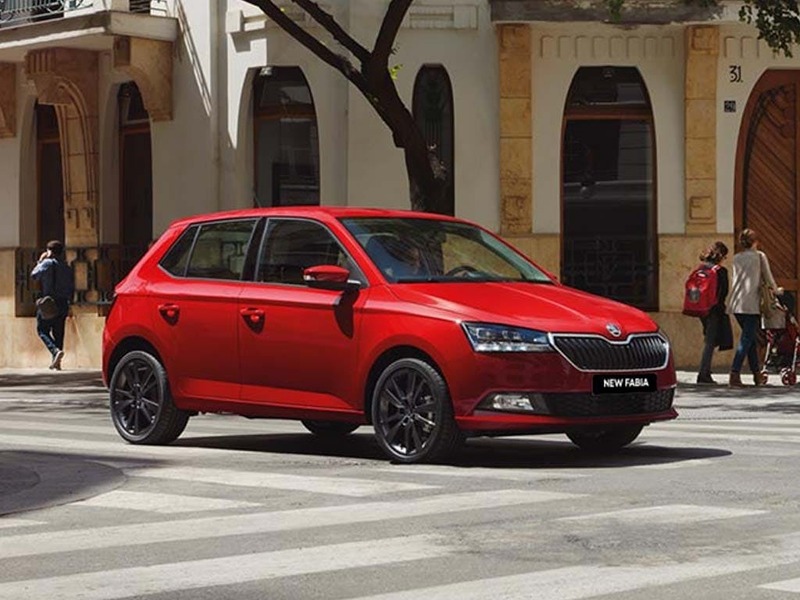 The new ŠKODA FABIA Hatch is a well-rounded hatchback that fuses a compact design with an efficient engine and advanced technology. With an eye-catching design, this model makes quick work of the open road and tight city streets alike. The performance-driven Redline model comes with truly sporty designs and distinct features, including red racing stripes and wing mirrors. 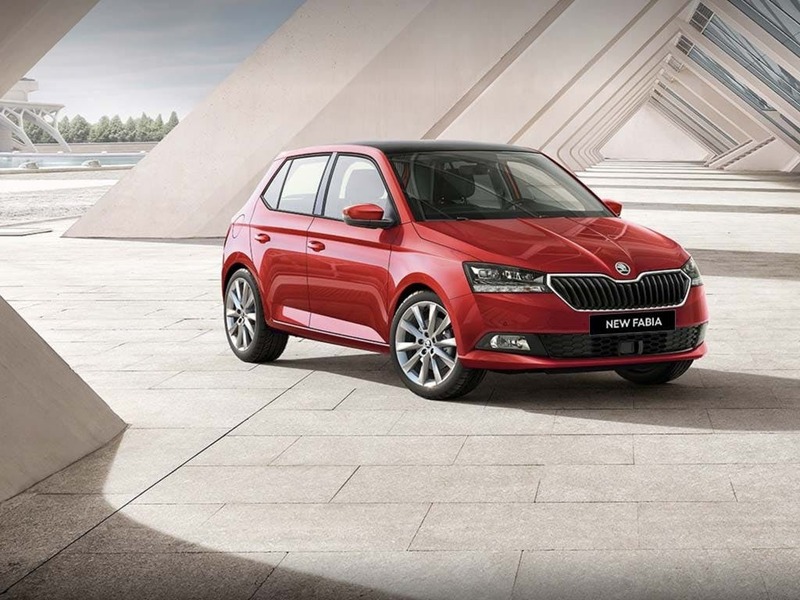 Discover all the latest New ŠKODA FABIA Hatch offers currently available. 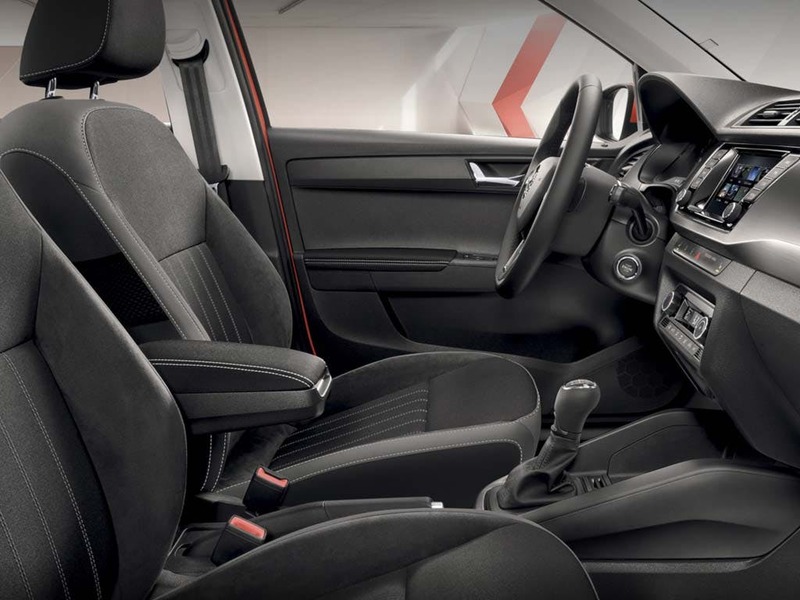 Every detail matters, view the New ŠKODA FABIA Hatch technical specification. 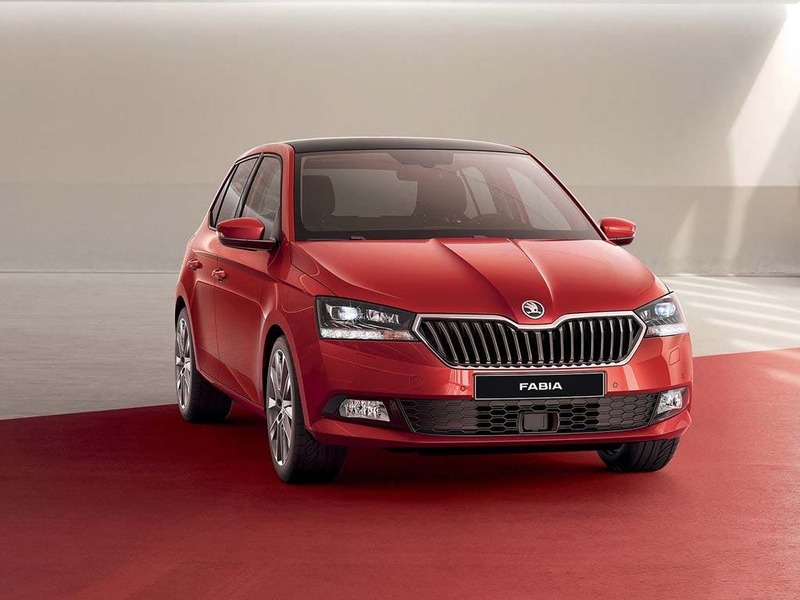 The front end of the new ŠKODA FABIA features a sloped bonnet with a distinctive raised middle and contoured lines then drop down to the grille. The headlights perfectly join with the grille to make for a more aggressive look, whilst the low bumper creates a lower stance. 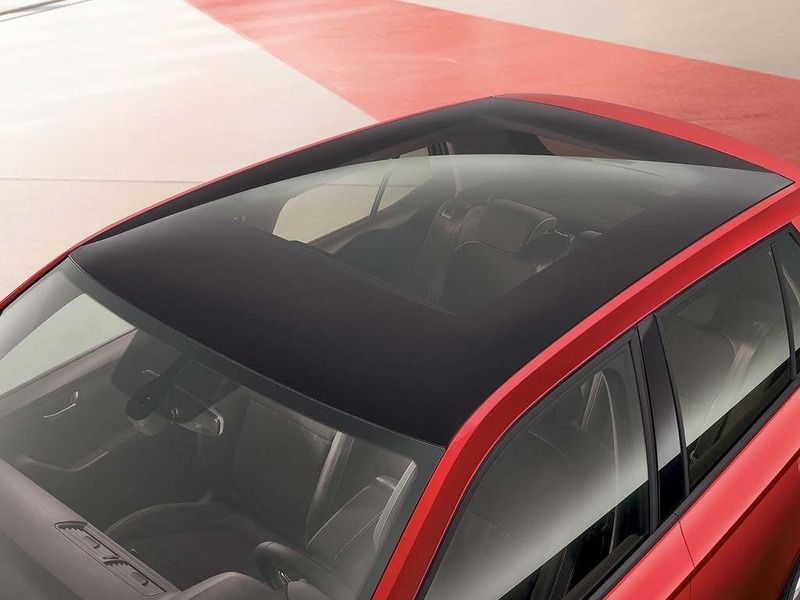 ŠKODA’s infamous tornado line runs along the sides, creating an in-motion effect. The rear reverse and indicator lights are encased by C-shaped brake lights for a modern look. 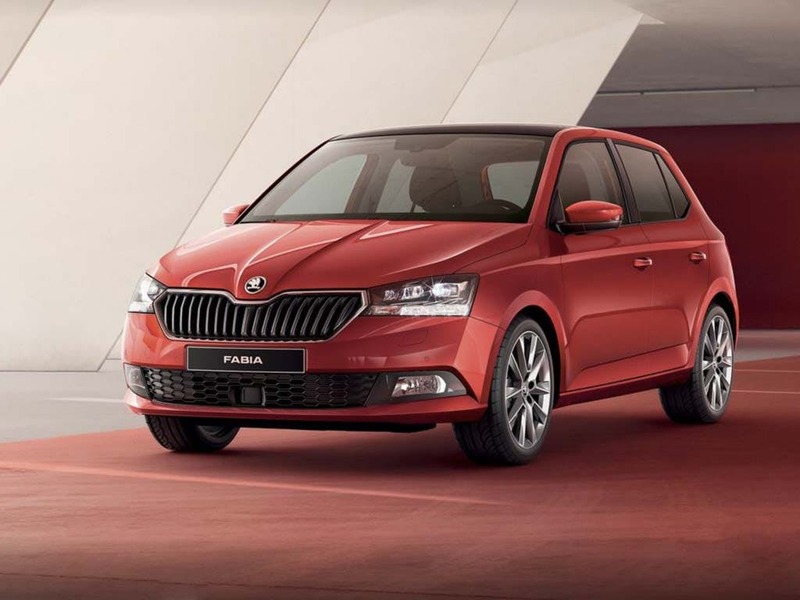 More spacious than the previous model, the new ŠKODA FABIA offers much more headroom. 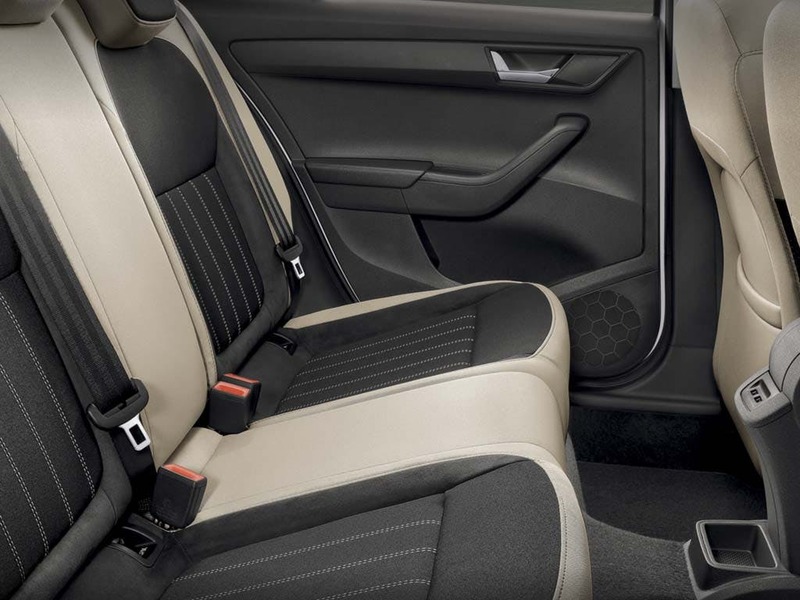 The longer design of the car also increased the leg room, ensuring for a comfortable journey, An adjustable steering wheel lets you choose the perfect position, whilst the adjustable driver seat lets you get comfortable. The 330 litres of boot space is more than enough for the weekly shop and the 60/40 seats fold down to create more room. An infotainment system comes as a standard with the new ŠKODA FABIA, keeping you entertained on long journeys. The radio and Bluetooth function lets you listen to your favourite songs whilst ŠKODA’s SmartLink system lets you use your smartphone through the touchscreen system (available from ‘SE’ models and above.) The multifunction steering wheel lets you lets you control the radio and connected phone whilst keeping an eye on the road. 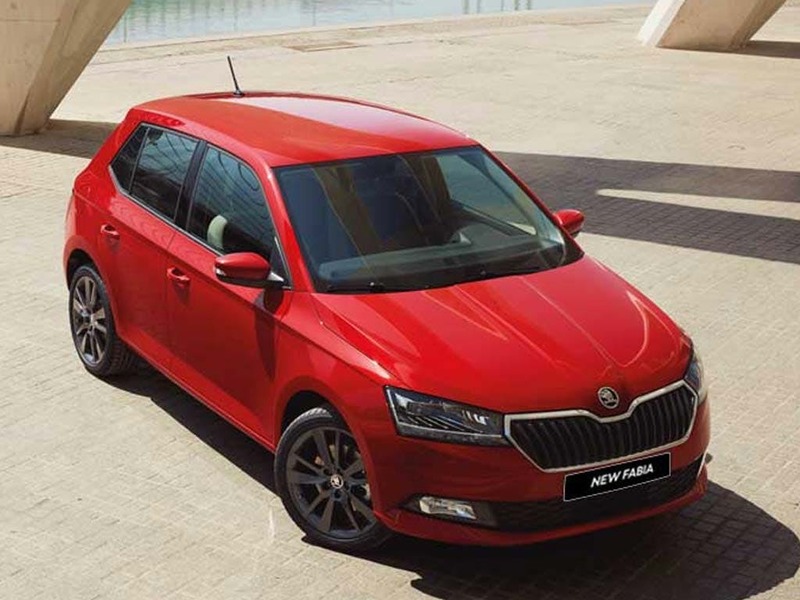 The engine choices for the new ŠKODA FABIA range from a 1.0-litre MPI petrol engine with 59bps, all the way to a 1.4-litre TDI diesel engine that outputs 103bps. This more powerful engine has a 0-62mph acceleration of 10.1 seconds, letting you get up to speed on the motorway with ease. The 1.4-litre diesel engine with 73bhp can achieve a combined fuel consumption of 72.4mpg, saving you money on petrol. 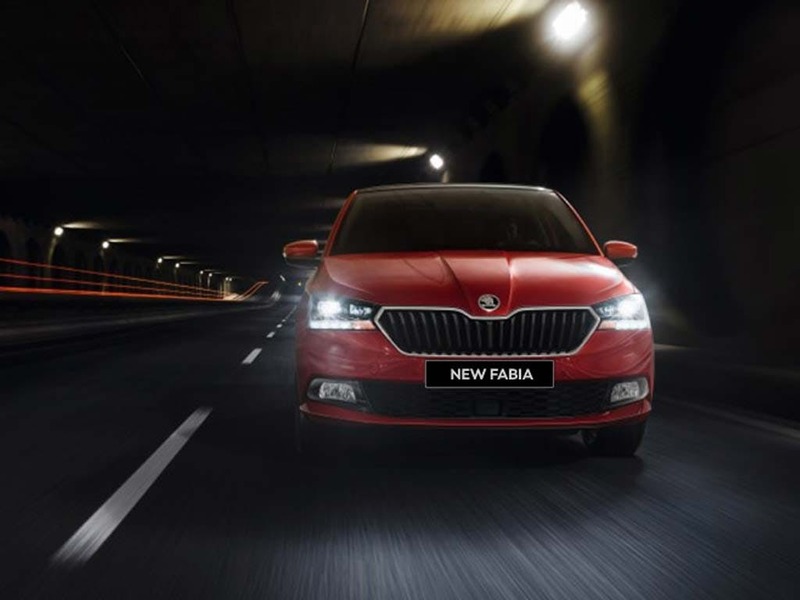 Experience the new ŠKODA FABIA for yourself by booking a test drive at your local ŠKODA dealership in Maidstone, Kent and Southend, Essex. 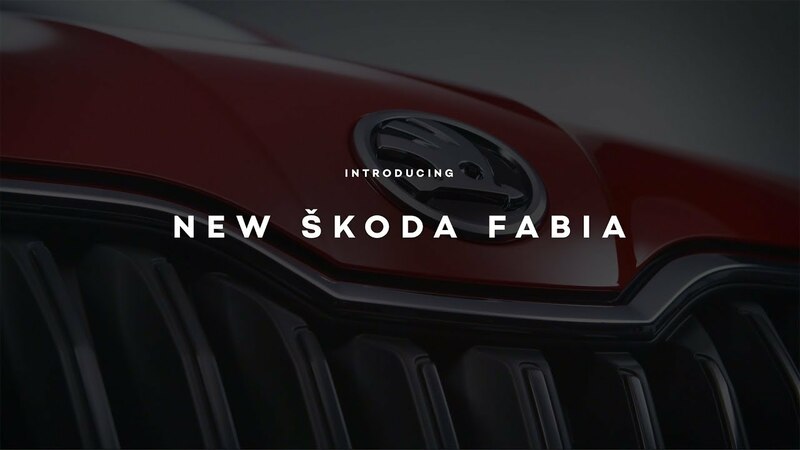 If you're looking for more information about the Fabia or would like to discuss the best purchasing options available for you, visit your local dealership or call us to speak to a friendly member of the Beadles ŠKODA team who will be on hand to help answer your queries. 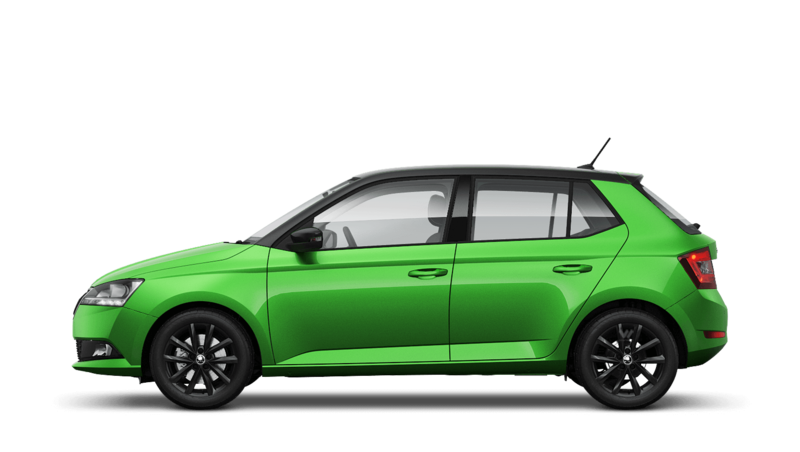 Explore the New FABIA Hatch specifications.